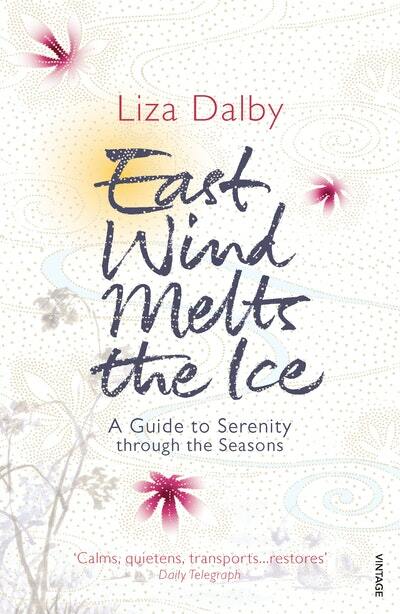 In this collection of essays Liza Dalby takes the 72 seasonal units of an ancient Chinese almanac as seeds, and grows them into a year's journal, entwining personal experience, natural phenomena, and ruminations on the cultural aesthetics of China, Japan, and California. Written from Dalby's perspective as an anthropologist and gardener, the essays explore how the Asian calendar has grounded her awareness of time and place. 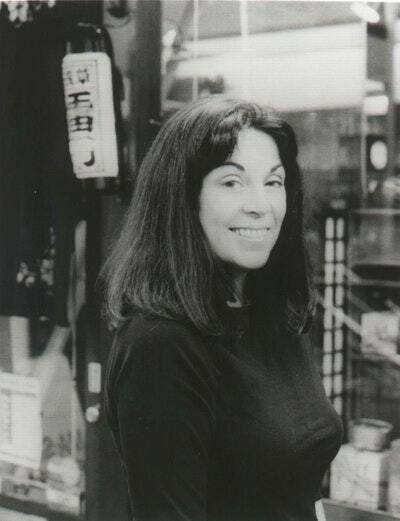 Drawing connections between philology and nature, memory and experience, they draw on her experiences over the years she spent in Japan where she first went to live at age 16. She also conducted fieldwork on a tiny island in the Inland sea, worked as the only non-Japanese geisha, and painted her teeth black to recreate the courtly fashions of the eleventh century. The essays also delve into memories of keeping a pet butterfly, roasting rice cakes with her children, watching whales, and pampering worms to make compost. In the manner of the Japanese personal poetic essay form, together they comprise 72 windows into a life lived between cultures, resulting in a dazzling and down-to-earth mosaic-like memoir. 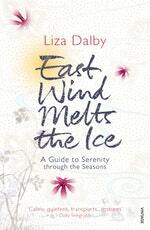 Love East Wind Melts the Ice? Subscribe to Read More to find out about similar books.